With less than two weeks until BONES’ ninth season premiere, Fox has officially released the screener of the season premiere to press — and all I want to do is talk about what happened with you guys. 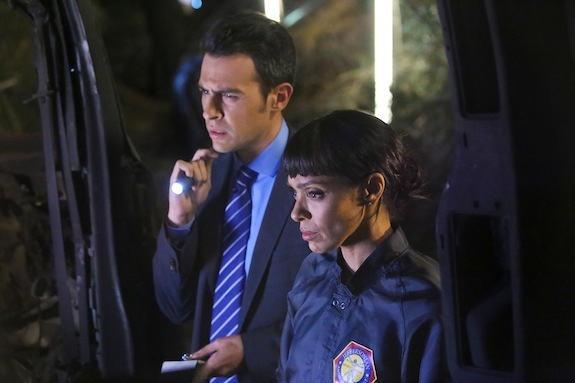 When BONES kicks off its ninth season, the case is big. Very big.